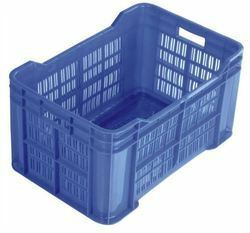 Providing you the best range of perforated plastic crates, perforated crates, vegetable perforated crates, blue perforated crates and fruits perforated crates with effective & timely delivery. 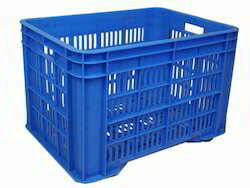 We MPH Group providing best quality Perforated Plastic Crates. Avail the best quality of Perforated Crates from MPH Group.We are a well known company offering industrial plastic crates. 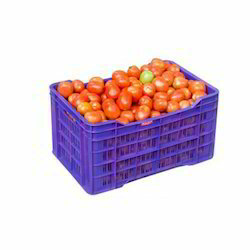 The crates are made using superior quality of plastic making them string and durable. The crates are competently priced and we can cater to bulk orders within less lead time. 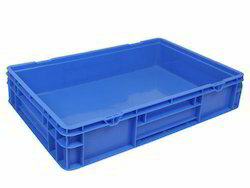 Exporter and manufacturer of crates, plastic crates, storage crates, fruits crates, vegetable crates, dairy crates, multipurpose crates, jumbo crates, plastic fruit crates, fabrication crates, crate with lid, crate for industrial use, crate with partition for catering, plastic dairy crates, plastic storage crates, plastic vegetable crates, bins, waste bin, waste bins, dustbin, bins with wheels, wheels, ice box, ice storing box, ice crate, plastic ice box, icing box, ice storage box, pallet, pallets, plastic pallets, injection moulded pallets etc. 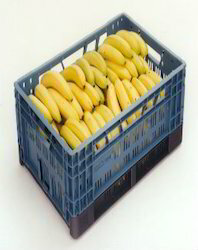 Avail the best quality of Vegetable Perforated Crates from MPH Group.